Honestly, my boys enjoy going to craft store just as much as I do. They love walking down the kids craft supply aisles and dreaming about what they’ll buy next with their own money. 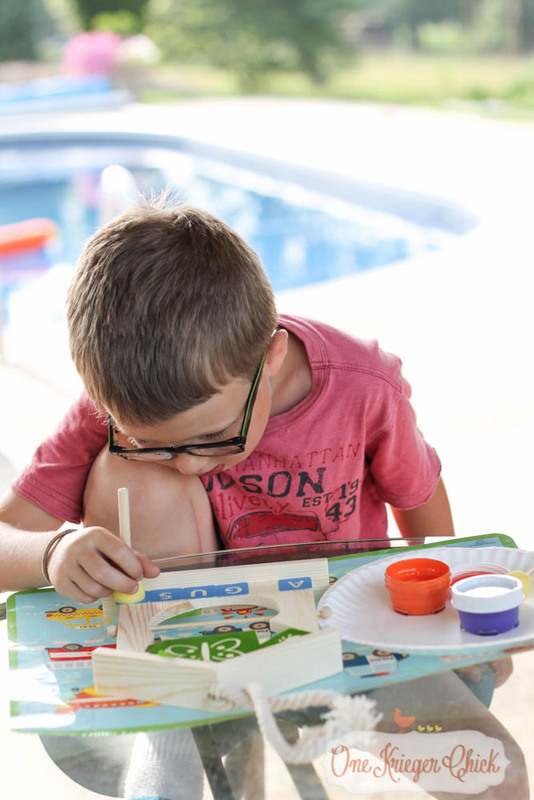 I was super excited to discover that Jo-Ann Fabric and Craft Stores is carrying a new line of craft kits called “We Made It by Jennifer Garner” designed especially for kids. My boys have quite the list of kits they are working towards! 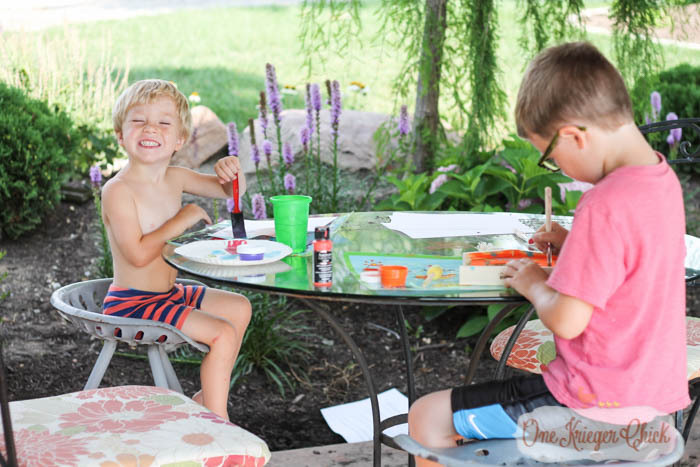 There are over 100 super cute kits to choose from and Jennifer Garner personally helped design them. So cute, right! 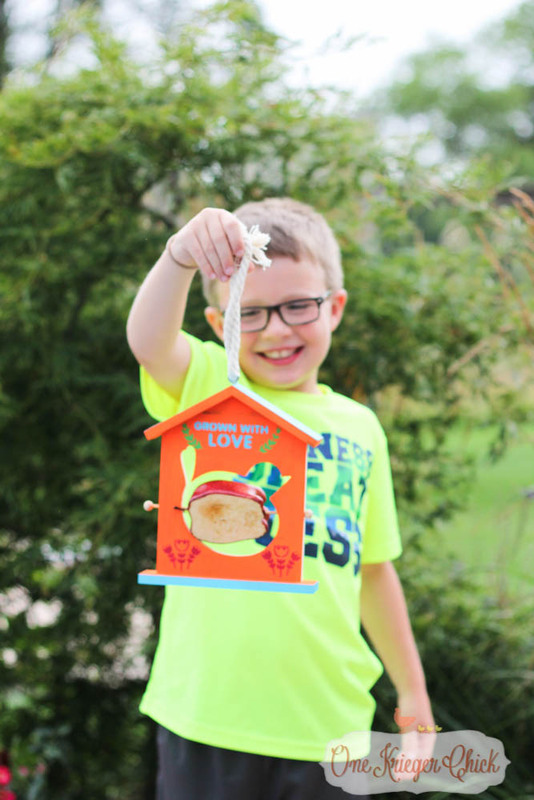 My 7 year old was able to make this bird feeder all by himself…with just a teeny bit of help. The kits are geared for ages 4-11 and there is a large selection boys would enjoy. 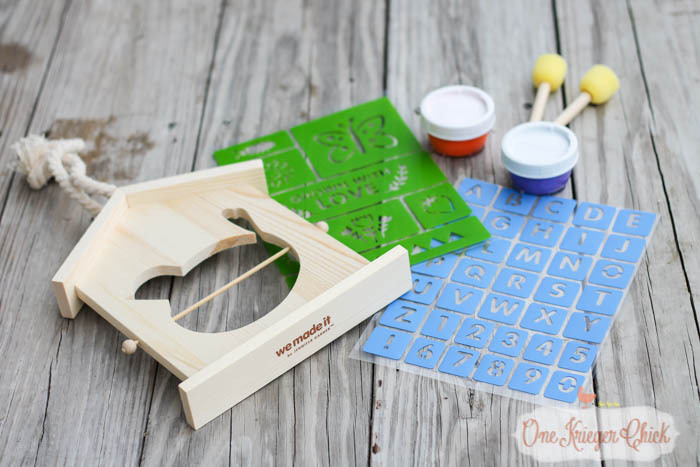 The kits come with everything you need to put them together and embellish how you choose. Super kid friendly! 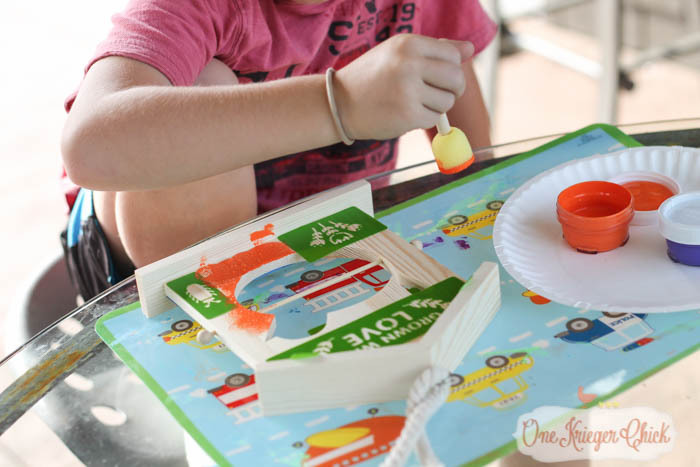 There are directions on the side of the box with helpful tips for using the supplies as well as example photos of finished project ideas. We have a fun project in the works with the stamp set…stay tuned! 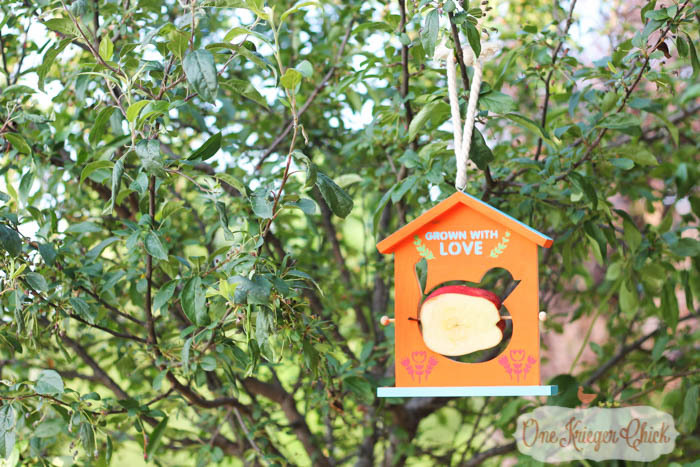 Here are the supplies included in the Fruit Slice Bird Feeder Kit…Bird feeder, vinyl stencil sticker sheets, paint, sponge daubers. I basically helped get all the supplies set out and he went to town. He planned where he wanted all of the little stickers to be and was easily able to do it himself. While I was assisting a little brother, he decided to paint in between the stencils…oops! 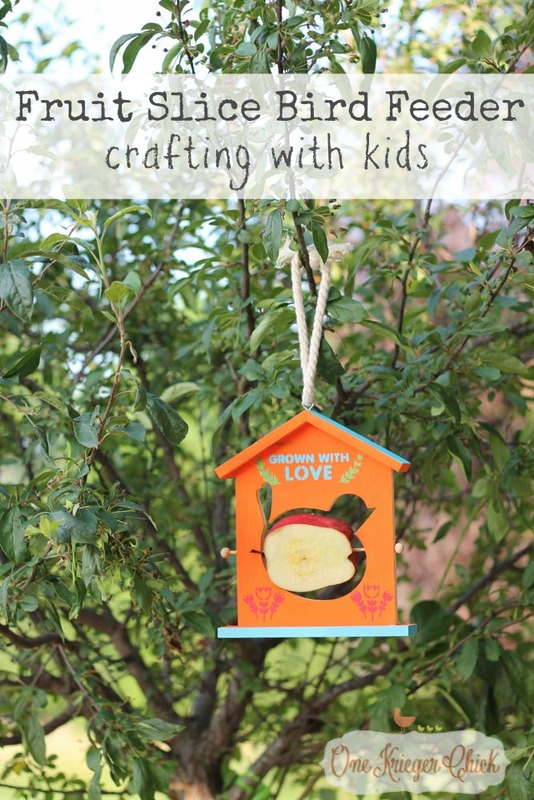 Lesson learned: If you want to paint a base coat on the bird feeder, do it before applying the stencils. 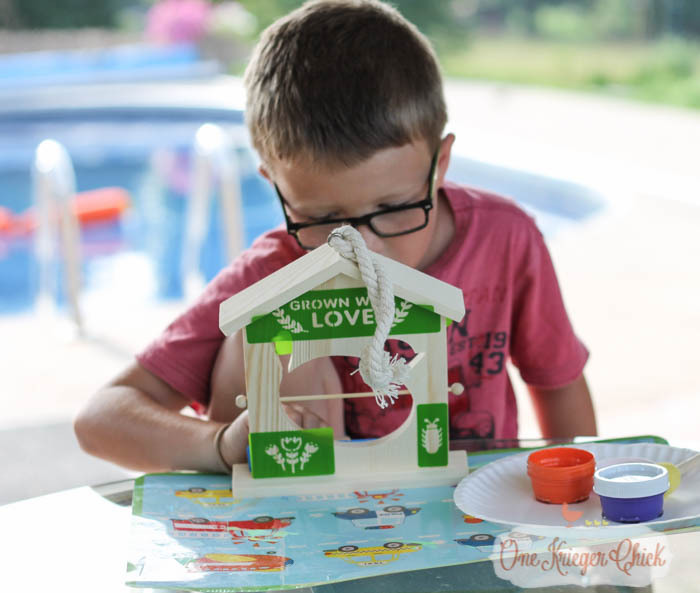 He peeled the stickers off and painted that side of the bird feeder with the orange paint provided. Once it dried, he reattached the stencil stickers. He worked on the other side while waiting to stencil the orange side. We did end up using a couple additional paint colors that we already had on hand. And the finished product…He’s so proud of it! I sliced an apple to the middle for little birdies to enjoy when they fly past his bedroom window. This was really the only part he needed help with because the skewer was a little tricky to maneuver with the apple on it. 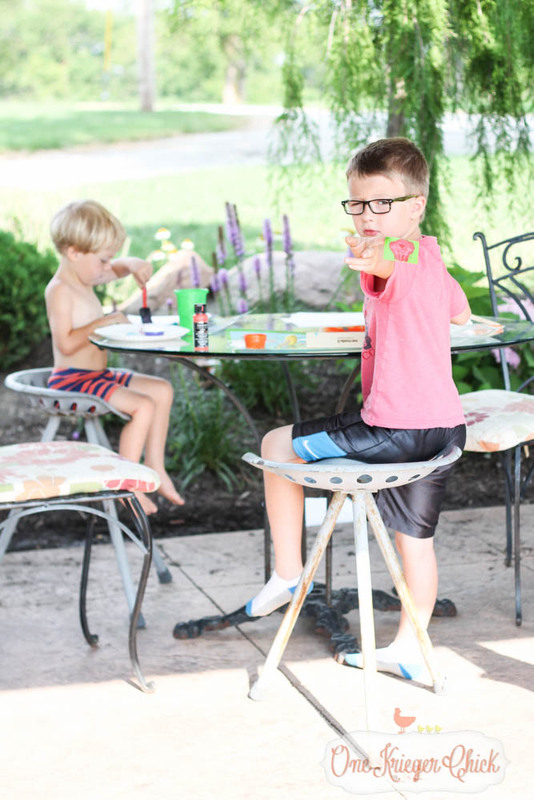 Seriously so much fun and I love that I can pass my love of crafting and painting on to my boys through projects that encourage them to think beyond the box. 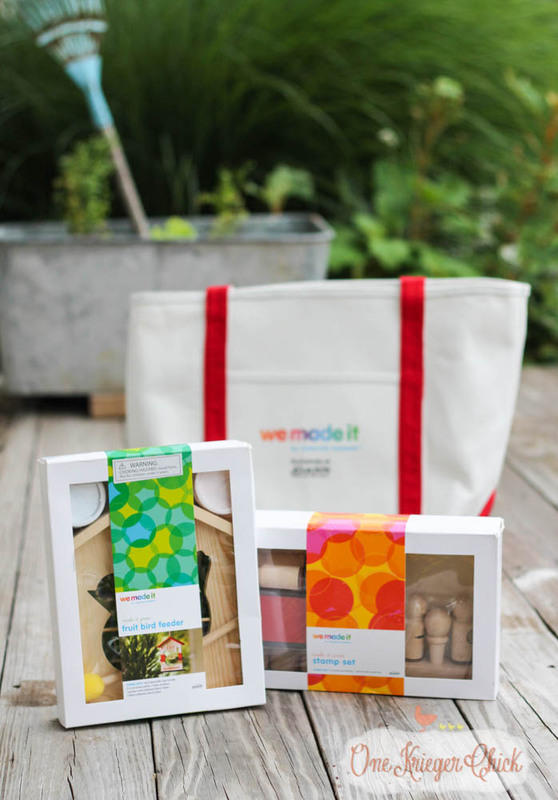 What We Made It Kit would your kiddos choose first?